Email marketing as a tool has been shaking the industry ever since inception. One of the most used marketing tools of our times; this is a tool that no marketer can overlook. The results are fast and concrete and it’s amongst the easiest marketing tools to deploy. Email Marketing can be used to one’s advantage for sending personalised information across a huge spectrum. One of the key points to notice is that email marketing works promptly on one thing: relevant email list. The bigger the number, the farther the reach. One cannot overlook the importance of email verification in this case. Since the only mode of reaching out to the customer is an email id, one has to be certain of its authenticity. A number of email verification systems have now been released that aid in filtering out the data. One needs to create a traction in a manner that email need to enjoy being on your email list. It should add value to them. If they like what they see, they are sure to stay on. 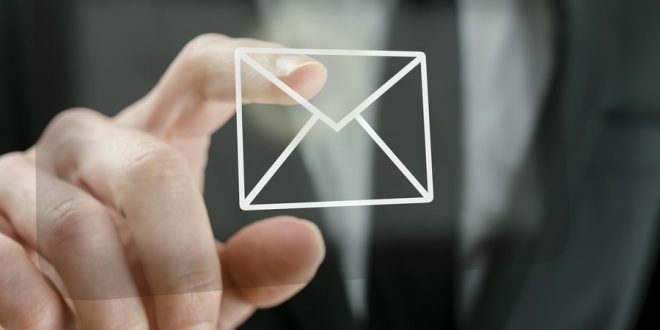 Audience who join by interest by a huge measure helps marketers overcome the problem associated with email deliveries. Inducing people to sign up and verify for your content is a better technique than spamming them. This will ensure that your spam trap list in under control. Also, this goes a long way in aiding the effectiveness of an email verification. Possess the ability to look through the numbers. A trend observed most often is that the more your list grows, the more are the chances of finding fraudulent email ids. One can deploy an email verification system to overcome this issue and nip it in the bud. Growing your business through email marketing requires continual efforts. One needs to constantly be on the toes and work unidirectionally. While having a nicely populated email list is important, the content you are sending across is equally important. One of the key metrics that needs attention is that quality should never be compromised in the pursuit of quantity. If your content is amazing, the reader is bound to come back. While ensuring you are not spamming people, when you send relevant information, magic is sure to happen. The scope of email marketing runs far and wide. All that is required is to leverage it maximum. Next Are eSports Skills Practical in the Real World?